oh... sound fun. have to look into this. Sounds like such a fun day trip! Dolphins! what an amazing place! i'm actually not the biggest fan of seagulls. Working at SeaWorld makes you slightly terrified of them! How fantastic! 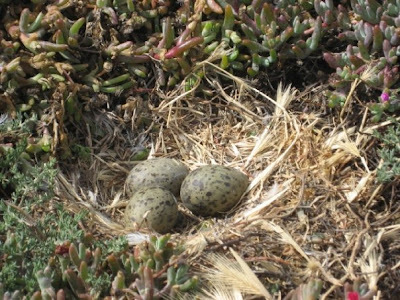 I love these pics, especially the eggs in the nest - what a treat to see all this gorgeous wildlife up close! omggg that video was pretty cool! That place looks so beautiful!